As of today, we don’t know all that much about the OnePlus 2 other than it will launch in Q3 and be available via invite system. OnePlus has confirmed the name – which is “OnePlus 2” – but has yet to do their slow trollout of feature teasing, like they did with last year’s OnePlus One. I’m sure that fun will all start before long, especially with Q3 just around the corner. In an interview (or chat) yesterday on Chinese messageboard, Weibo, OnePlus CEO Pete Lau dropped a couple of new details that may serve as the kick-off for all of that action. During his chat, Lau mentioned that the OnePlus 2 will run Qualcomm’s controversial Snapdragon 810 processor and carry a price tag of around 2499 Yuan, which converts to around the $400 USD mark. We wish he said more or gave a definitive launch date, but that’s not how OnePlus works. As a reminder, the OnePlus One launched at $299 and $349 price points, so $400 is a step above yet still pretty reasonable. 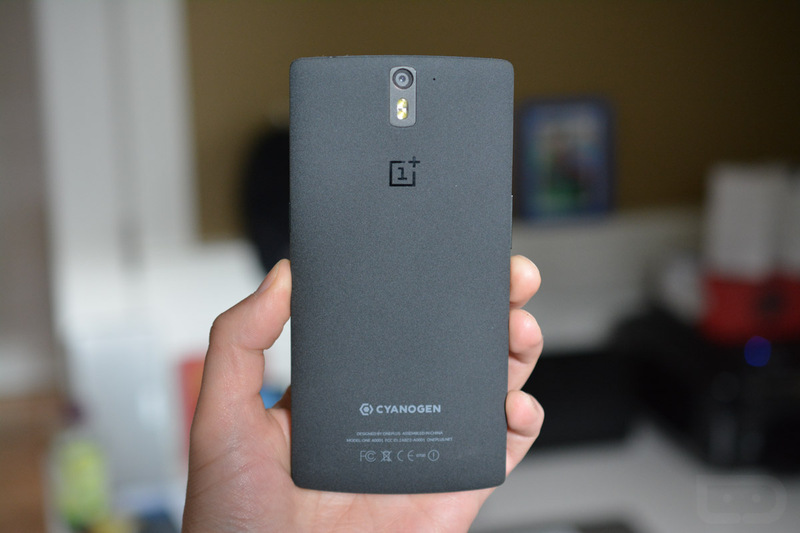 In the mean time, feel free to speculate away as to what the OnePlus 2 might include. Or better yet, tell us what you would like OnePlus to improve upon this time around.